African nations were supposed to scrap visa requirements for all African citizens by 2018. It was a key part of the African Union (AU) “vision and roadmap for the next 50 years” that was adopted by all members states in 2013. But to date, the Seychelles is the only nation where visa-free travel is open to all Africans – as well as to citizens of every nation – as it always has been. A recent AU report found that Africans can travel without a visa to just 22% of other African countries. “Our leaders seem to go to ridiculous lengths to preserve and protect the colonial borders,” says South African travel blogger Katchie Nzama, who has visited 35 of Africa’s 55 countries. The country’s Department of Home Affairs spokesman Thabo Mokgola defends its policy. 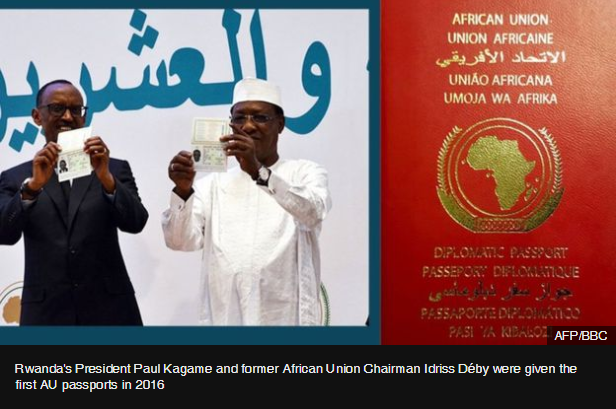 “This is an unfair assertion – visa-waiver agreements are premised on reciprocity and we are finalising such with a number of African countries,” he told the BBC. Just how that reciprocity is applied is unclear. In 2015, two years after the African Union asked members to commit to abolishing visa requirements for all Africans by 2018, South Africa did the opposite and announced stricter regulations that were widely criticised. Hit by a recession and a drop in tourist numbers, the country caved in and recently announced that it was relaxing travel rules in the hope of reviving its struggling economy. 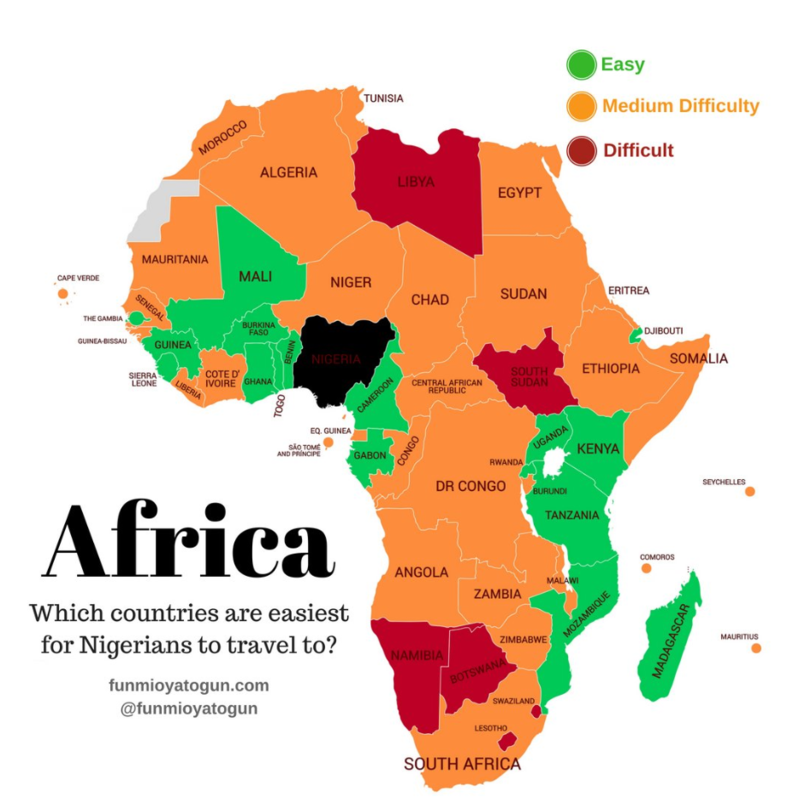 But citizens of African countriesstill need a visa to travel to more than half of the continent’s 54 countries, protecting borders drawn up by European colonisers more than a century ago. “Flying from Kenya to Namibia is the same price as flying to Thailand, and the cost to Dubai from Nairobi is way cheaper than flying to Morocco,” says Kenyan travel blogger Winnie Rioba. And this is on top of the visa fees. Ms Rioba was charged $90 for a visa fir Djibouti, more than the $75 she paid for a Schengen visa, which gave her access to 26 European states. “I’ve spent more money applying for visas than transport costs in my travels across the continent,” agrees Ms Nzama. “This is not just money paid to embassies. 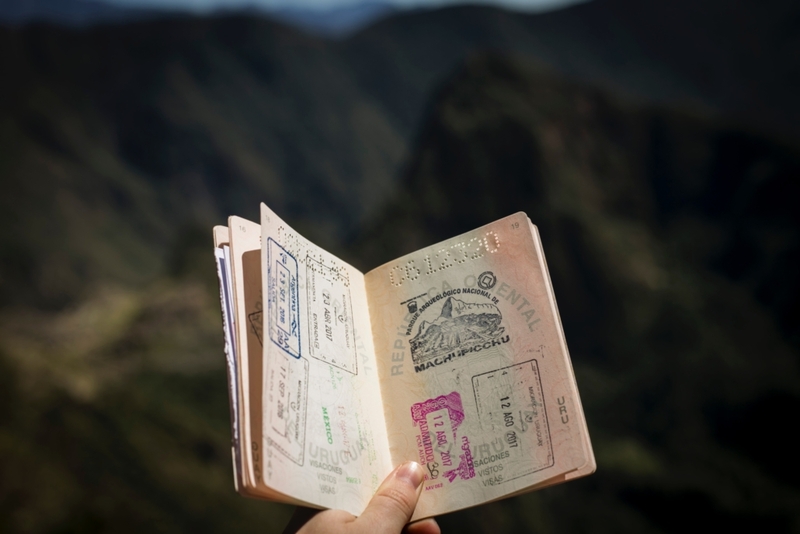 It’s the time and money wasted going back and forth to embassies, and preparing the required documents, which in most cases I felt were not necessary,” the South African travel blogger says. “Our focus is to simplify travel for Africans across Africa,” she says of her start-up TVP Adventures. 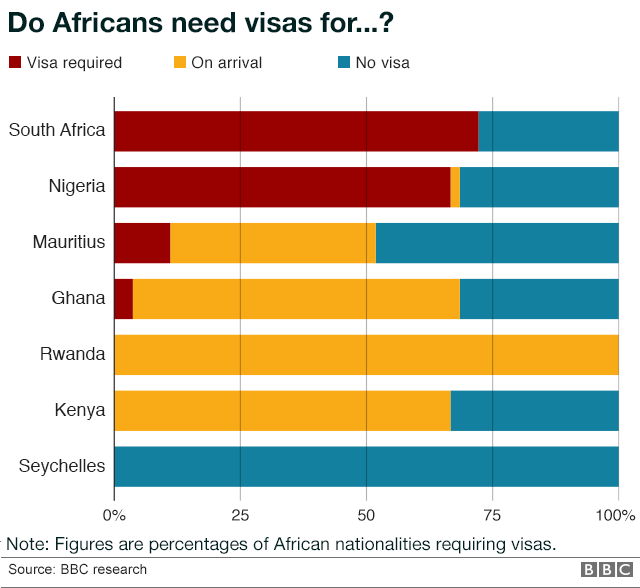 There is widespread support for scrapping the visa requirements for Africans travelling within the continent. But as the 2018 deadline slips by, few believe it is likely to happen soon. And while we wait, it might remain more attractive to leave the continent. Sources: Larry Madowo via BBC News , . Image sources: , . https://www.relocationafrica.com/wp-content/uploads/2018/10/agus-dietrich-747398-unsplash.jpg 2736 4104 Quintin Coetzee https://www.relocationafrica.com/wp-content/uploads/2018/02/1234-1-300x97.png Quintin Coetzee2018-10-08 09:42:212018-10-08 09:42:21Why Is It So Hard for Africans to Visit Other African Countries?